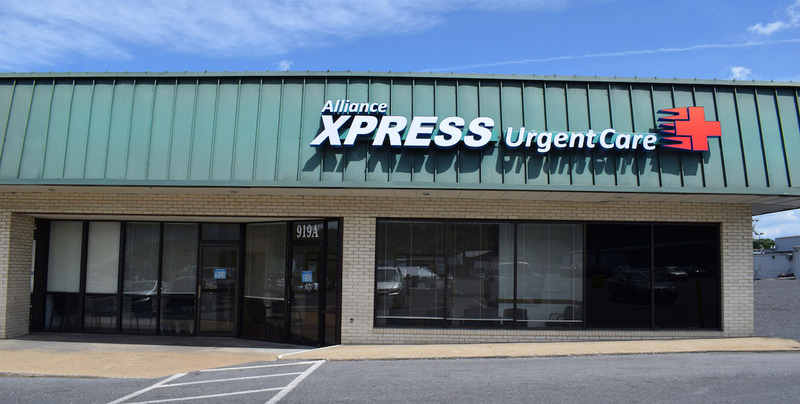 Alliance Xpress Urgent Care provides quality medical care quickly during hours convenient to patients. Covington, VA Physicians Scott Brown DO, Bill Boyd MD, Clare Weidman MD and others initially envisioned this business in 2012. Physicians were leaving the community and it was challenging to recruit Physicians to the community to replace those that left. At the same time, the community increasingly desires more convenient hours and locations to receive care especially when they are sick. An Urgent Care fulfills these needs in the community. The businesses owners include pillars of the community such as Aubrey Hall MD, Raymond Claterbaugh MD, Scott Brown, DO, Bill Boyd, MD and Paul Strasbaugh MD. Open since 4/1/2016, we are located at 919 South Craig Avenue, Suite A near Food Lion in Covington, VA.
Megan received her undergraduate degree from Roanoke College in Salem, Virginia with a Bachelor of Science degree in Biochemistry and Mathematics in 2010. While pursuing her undergraduate degree, Megan studied to become an emergency medical technician and became certified in 2010. She went on to continue her training working for Augusta Health in Fishersville, Virginia in the emergency department as an emergency medical technician. Megan left Augusta Health in 2011 to continue her education. She received her graduate degree from Shenandoah University in Winchester, Virginia with a Master of Science degree in Physician Assistant Studies in 2013. Megan received certification status from the National Commission on Certification of Physician Assistants in 2014 and remains in good status. She has been a board certified Physician Assistant in the state of Virginia since 2014. Upon becoming board certified, Megan returned to Augusta Health where she functioned as the sole provider for a rural family practice and internal medicine clinic in Churchville, Virginia until 2016. Since 2014, she has also functioned as the sole provider for the Bacova Guild Wellness Clinic. Megan joined the Alliance Xpress Urgent Care team full time when the clinic opened in April 2016. She is certified in Basic Life Support for Healthcare Providers, Advanced Cardiac Life Support, and Pediatric Advanced Life Support. She is a member of the National Registry for Certified Medical Examiners. Megan is a member of several professional organizations including the American Academy of Physician Assistants, the Virginia Academy of Physician Assistants, the Medical Society of Virginia, the American College of Emergency Physicians, and the Augusta-Highlands Medical Society. Megan states, “I love the work I do for my patients. I strive for a holistic approach to medicine, and I believe that empowering our patients through health education is an essential part of medical care.” Megan is a Rockbridge County native and currently resides in Bath County with her husband and two children. In her free time, she enjoys spending time with her family, gardening, crafting, cooking, and traveling. Elizabeth received her undergraduate degree at Radford University in Radford, Virginia with an Bachelor of Science degree in Nursing in 2005. She continued her education through Radford University where she graduated with a Master of Science degree in Nursing in 2011. 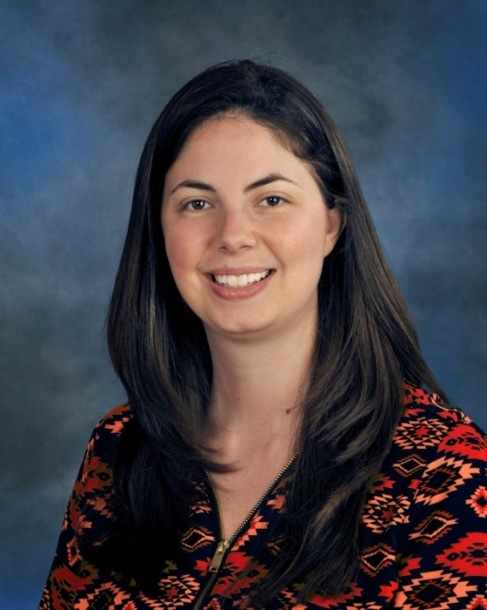 Elizabeth has worked as a Family Nurse Practitioner since 2011 in a variety of settings including women’s health, primary care, geriatrics, and emergency medicine. While working as a Family Nurse Practitioner, Elizabeth chose to continue her nursing education. She graduated from Radford University with a Doctor of Nursing Practice degree in 2015. While working as a Family Nurse Practitioner, she has also held the position of Assistant Professor at Radford University in the nursing department. She has published an article and developed several continuing education programs for nurse practitioners, as well as presenting at national conferences. Elizabeth received certification status from the American Academy of Nurse Practitioners as a Family Nurse Practitioner in 2011 and remains in good status. She has been a board certified Family Nurse Practitioner in the state of Virginia since 2011. Elizabeth joined the Alliance Xpress Urgent Care team as a part time provider when the clinic opened in April 2016 and later joined our staff full time in March 2017. She is certified in Basic Life Support for Healthcare Providers, Advanced Cardiac Life Support, and Pediatric Advanced Life Support. Elizabeth is a member of the American Academy of Nurse Practitioners. Elizabeth currently resides in Covington, Virginia with her husband, three children, and two dogs. She enjoys serving and treating the community she resides in. Jessica received her undergraduate degree at Dabney S. Lancaster Community College in Clifton Forge, Virginia with an Associate of Science degree in Nursing in 2004. 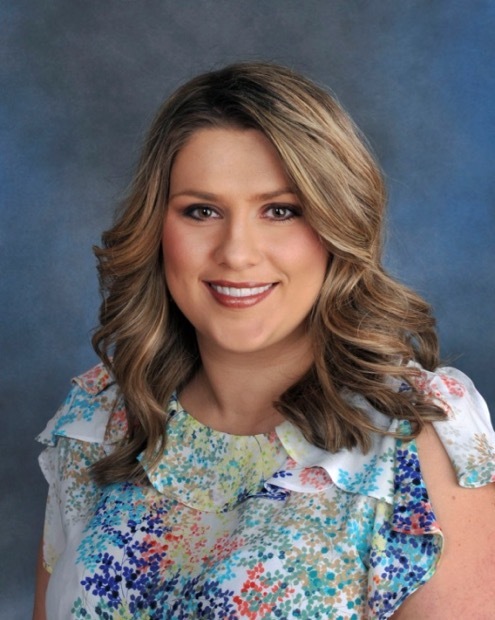 Jessica began her nursing career in the emergency department at LewisGale Hospital Alleghany in Low Moor, Virginia where she worked as a nursing extern in 2003. In 2004, she transitioned to a Registered Nurse in the emergency department where she was employed until 2016. While working as a registered nurse, Jessica chose to continue her nursing education. She graduated from Old Dominion University in Norfolk, Virginia with a Bachelor of Science degree in Nursing in 2007. She later graduated from George Washington University in Washington, D.C. with a Master of Science degree in Nursing in 2015. 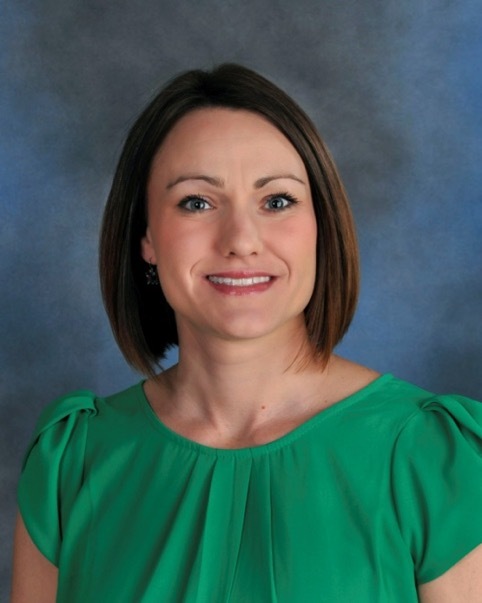 Jessica received certification status from the American Academy of Nurse Practitioners as a Family Nurse Practitioner in 2015 and remains in good status. She has been a board certified Family Nurse Practitioner in the state of Virginia since 2015. Jessica joined the Alliance Xpress Urgent Care team full time when the clinic opened in April 2016. Jessica is a member of the American Academy of Nurse Practitioners. Jessica enjoys working with in urgent care and emergency medicine. “I enjoy working in the same community where I reside and plan on doing so for years to come!” she states. John received his undergraduate degree from Kentucky Christian University in Grayson, Kentucky with a Bachelor of Science degree in Nursing in 2006. John began his nursing career working as a registered nurse in the cardiac step down unit at Carolinas Medical Center in Charlotte, North Carolina in 2006. He later went on to work in the surgical trauma intensive care unit there. In 2010, John moved back to Virginia and began working in the cardiac surgical intensive care unit at Carilion Roanoke Memorial Hospital in Roanoke, Virginia. In 2011, he transitioned to a position at the Brian Center in Fincastle, Virginia where he would take on roles as a charge nurse, Assistant Director or Nursing, and MDS Coordinator. While working as a registered nurse, John chose to continue his nursing education. He graduated from Walden University in Minneapolis, Minnesota with a Master of Science degree in Nursing in 2015. John received certification status from the American Academy of Nurse Practitioners as a Family Nurse Practitioner in 2016 and remains in good status. 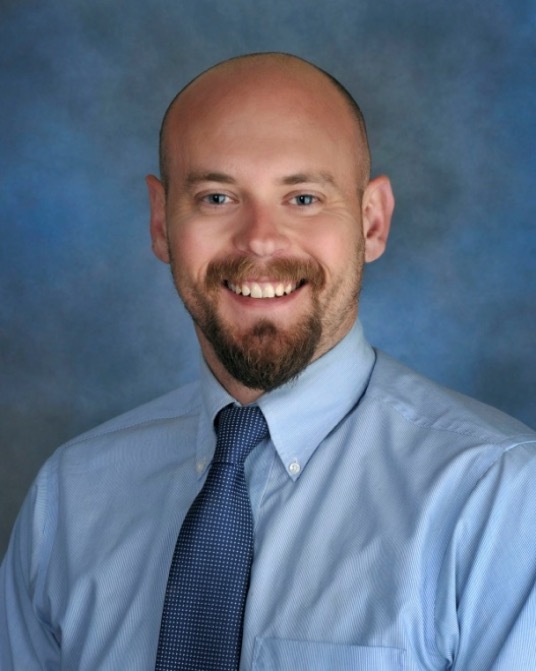 He has been a board certified Family Nurse Practitioner in the state of Virginia since 2016. John joined the Alliance Xpress Urgent Care team full time when the clinic opened in April 2016. He is certified in Basic Life Support for Healthcare Providers, Advanced Cardiac Life Support, and Pediatric Advanced Life Support. He is a member of the National Registry for Certified Medical Examiners. John is a member of the American Academy of Nurse Practitioners.